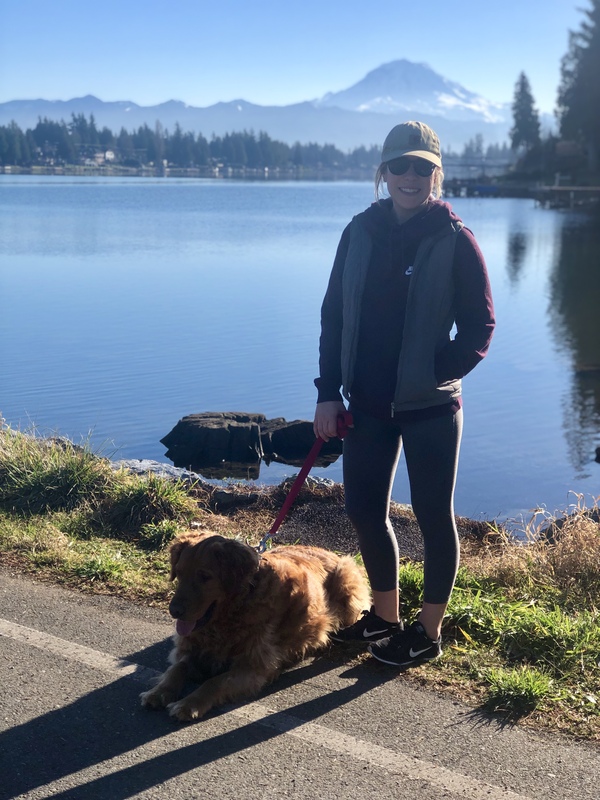 Lake Tapps Life: Fun Year-Round! Did you know you don’t have to live –on– Lake Tapps to enjoy the awesome perks of a waterfront lifestyle? 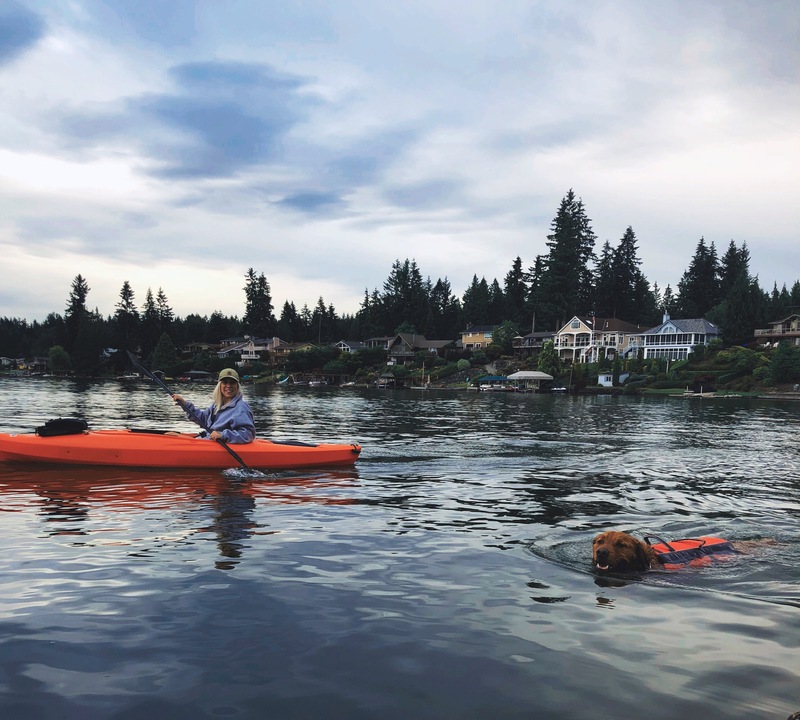 Neighborhood homeowner associations surrounding the lake provide residents with exclusive access to the lake’s many private parks, (and take it from one of those residents and her water-loving Golden Retriever, it’s seriously amazing all year-round)!! So what’s there to do in the winter you ask? Want to learn more about the Lake Tapps community? Click here to connect with your local expert, Amy Thor, today!